That Vibration emits Frequencies that echo its state of being. When that Vibration is in its optimal state we call this Resonance. ​Everything is either in Resonance or seeks to be so, as Resonance is our natural state. 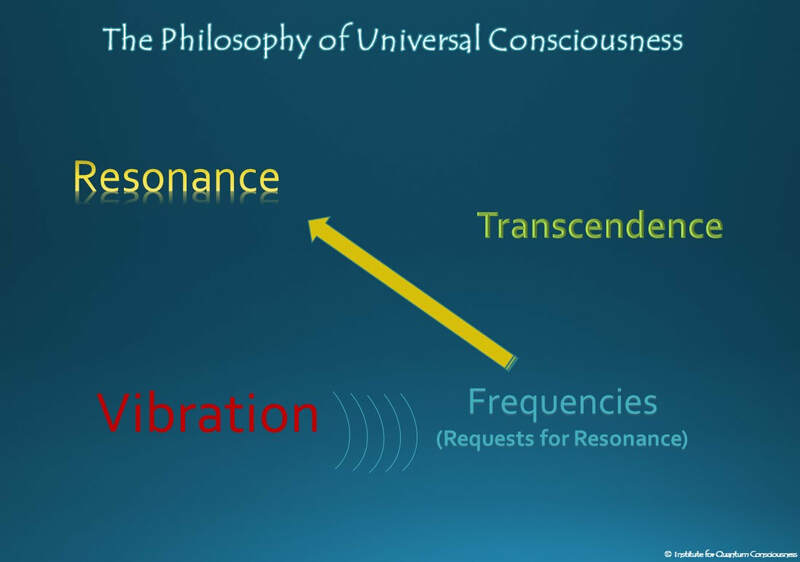 If the natural state of Resonance is not present, the frequency emitted becomes a "request for resonance". As we gently return something to its natural Resonance, we call this Transcendence.